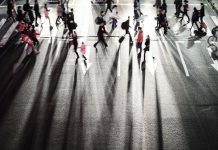 Every January, the greatest tennis stars from all over the world clash at the first grand slam of the year – The Australian Open. Over the years, this tournament has produced some of the finest moments in tennis history. 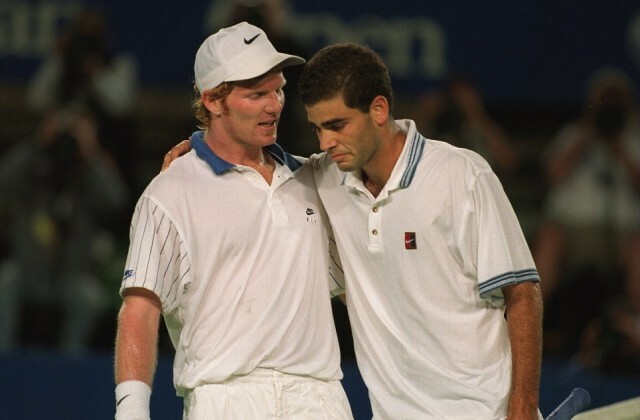 Pete Sampras was usually a very cool, calm and collected player but during this 1995 Australian Open quarter-final, he started crying in the middle of the match. 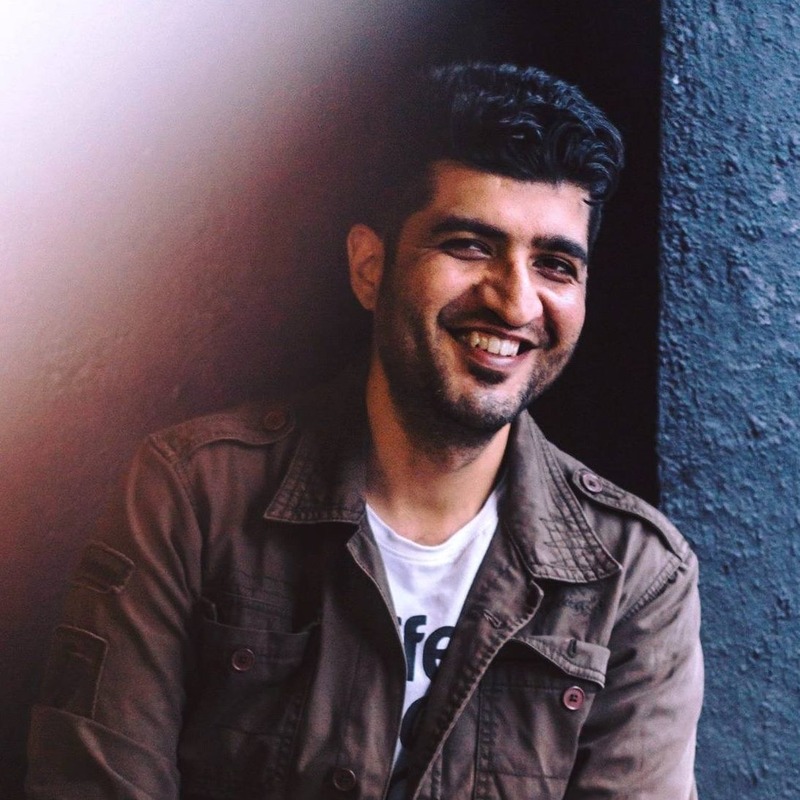 The reason was his friend, coach and mentor, Tim Gulkinson who was diagnosed with brain cancer, collapsed in the locker room just before the tournament. It was not just the emotions flowing, the quality of tennis too, was in full swing as the match stretched to 5 sets with Sampras coming out on top. Steffi Graf was a pro and right-handed while Monica Seles was a nineteen-year-old left handed new kid on the block. 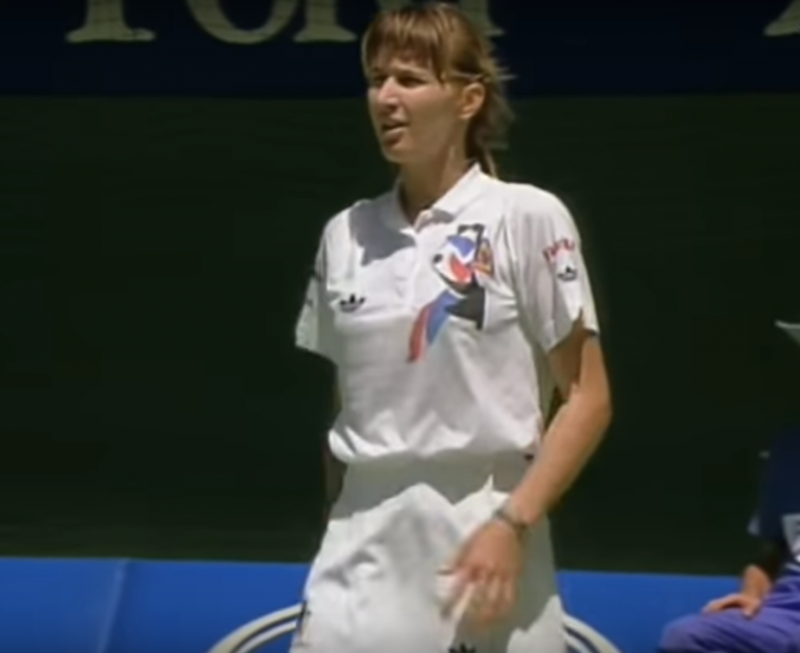 By this time, Seles had already won 6 of the 7 grand slam finals and had even displaced Graf as the number one player in the world. This match saw some of the best rallies in women’s tennis. Rally after rally, forehand and backhand, it ended with Seles prevailing 4-6, 6-3, 6-2. 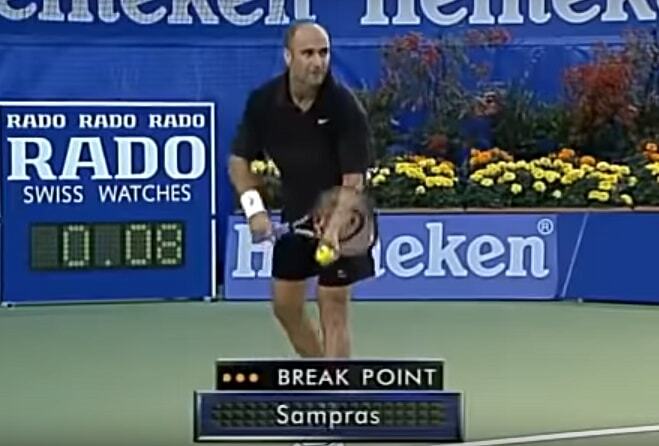 This was a mouth-watering contest as the best server in the game, Sampras met the best returner, Agassi. Sampras and Agassi had a classic rivalry over the years and once again it was spectacular with Agassi coming out on top with his never say die spirit. Agassi won: 6-4, 3-6, 6-7 (0), 7-6 (5), 6-1. 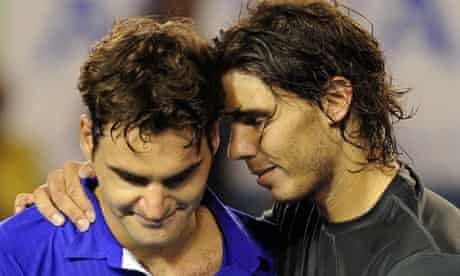 One of the greatest rivalries in tennis history, Nadal and Federer met in the 2009 Australian Open final, which saw tennis of the highest quality. Though Nadal won a 5-set thriller, tennis was the real winner. The most pleasing sight after the match was Nadal consoling Federer who was in tears – celebrating the true essence of sportsmanship. Nadal and Djokovic, the two powerhouses in tennis met in 2012 to create an epic final which lasted 5 hours and 53 minutes with Djokovic surviving this titanic clash. It is not just one of the greatest Australian Open matches but one of the best tennis matches ever. It is also the longest final ever in tennis history.